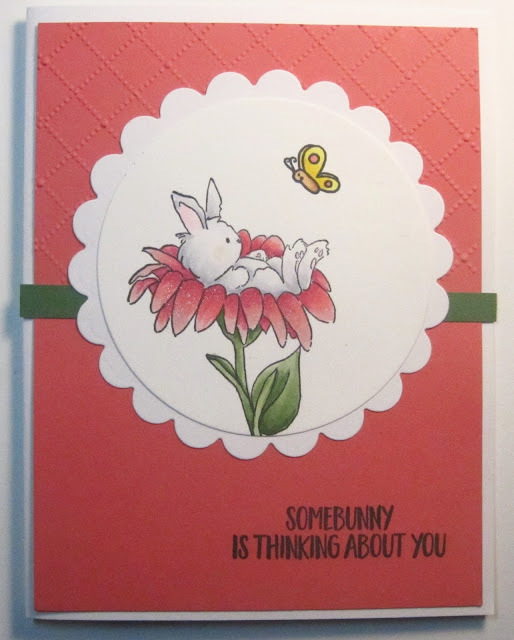 Purple Lake Stamps: Relax...It's Easter. It is officially spring! WhooHoo!! Check out this little guy. I have to admit, I'm jealous. 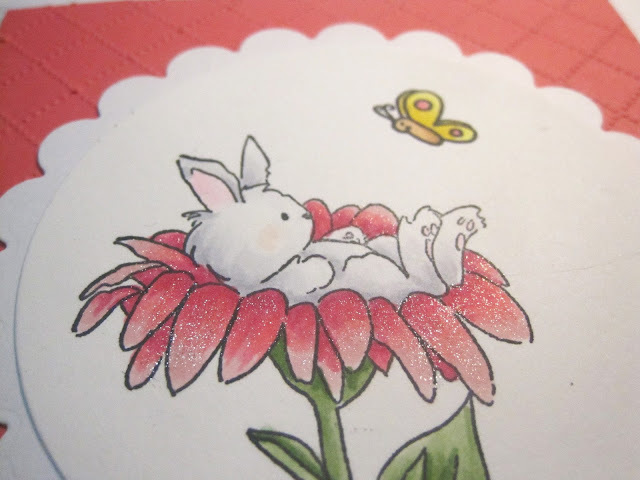 I wish I could curl up in a flower and take a nap. He looks so cozy.